Last week, my girlfriend asked whether I could borrow a car to help her move out of her flat. Several pieces of furniture, a tonne of books, a lot of design equipment and an unquantifiable amount of clothes wouldn’t fit in her Fiat 500, apparently. 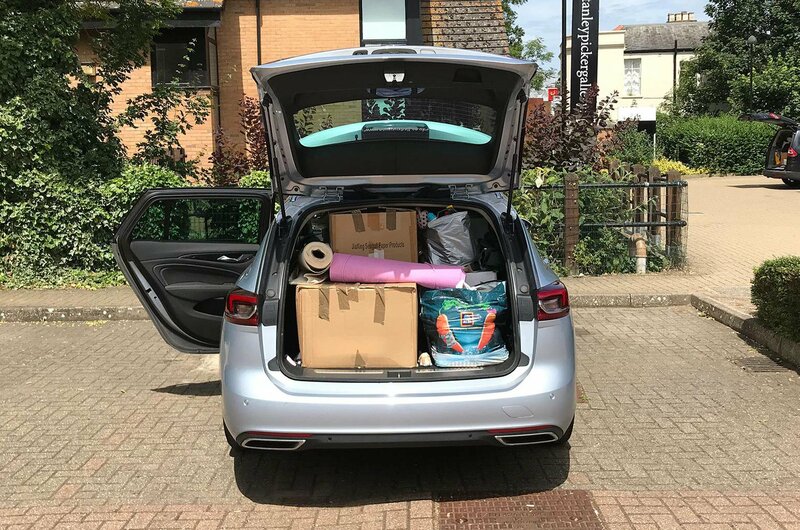 I had faith in my Tetris packing ability, but eventually I was convinced that it’d be easier to simply borrow our Insignia estate and its 1665-litre boot (with the rear seats folded down). 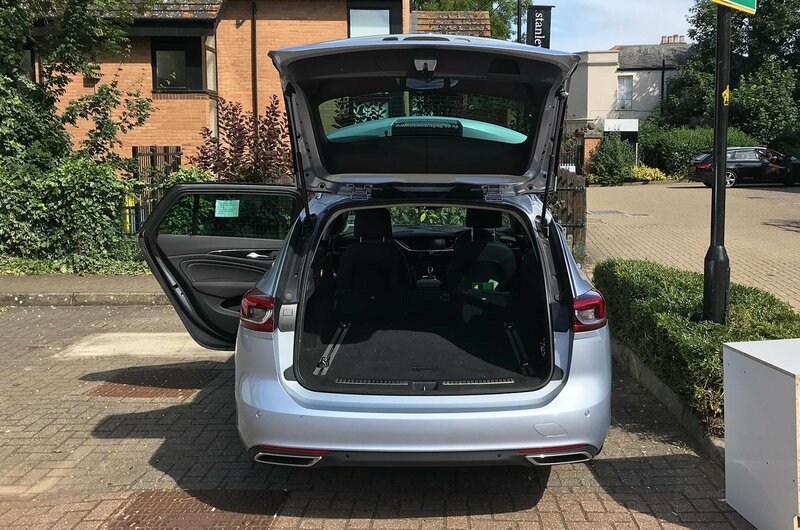 It proved an inspired choice, with its easy-to-fold rear seats, a long, tall and flat extended load bay, minimal load lip and sliding floor rails with cable eyes proving immensely practical. We even got a small desk in there. 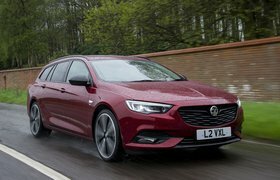 And, despite the car being full to bursting, the effect on performance was negligible, because Vauxhall’s strong (but painfully inefficient) diesel engine sweated not a bead on the motorway journey to the my girlfriend's new home.